How do you I one? If you first understand the purpose to a Wiccan name, it can help clear up a lot of confusion, and can even help put you on the track to help you find your Wiccan name. It can also help you understand that you don’t actually need one at all, and take that pressure off of you to find a Wiccan name so you can go on with your religion without worrying about it. 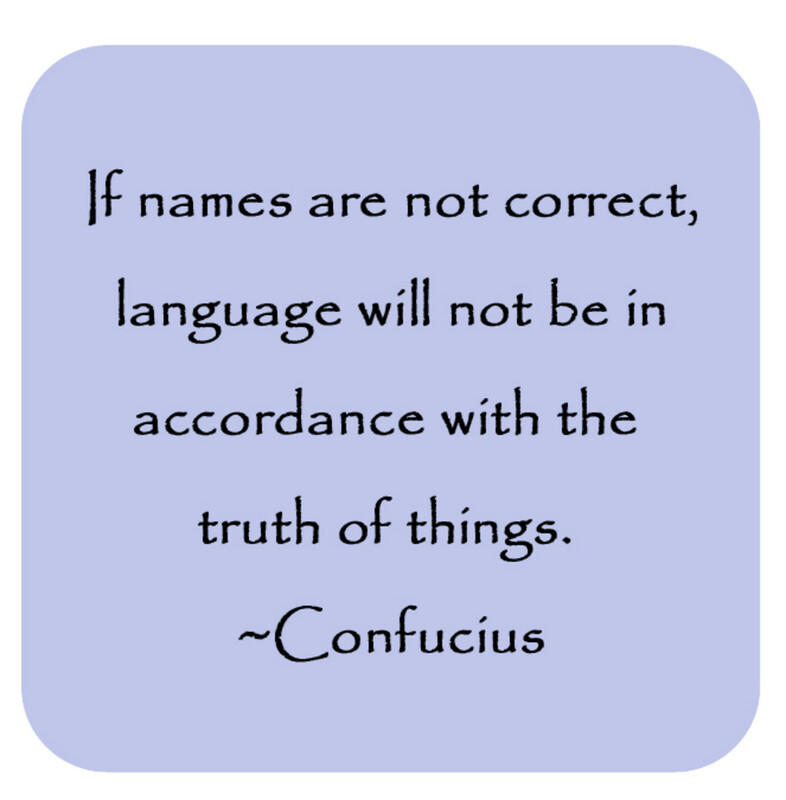 People love to say “don’t label me”, but the fact of the matter is that labels are language. Just remember that moment in The Miracle Worker when, after months of trying, Annie Sullivan finally got through to Helen Keller by getting her to understand that names have meaning. Nouns are not meant to put us in boxes, but to help us understand something better. There’s probably little in life quite so personal as a name, and the names we choose to take are even more important than those others have given us without our consent. In ye olden times, when brothers and sisters of the Craft were forced underground due to Christian tyranny, they feared for their lives and the safety of their families. People of the Old Religion would take on a new, secret name to protect their privacy. Yeah, well, so much for historical accuracy. The fact is, neither Wicca nor Witchcraft were the Old Religion. Because of this, Wiccans (particularly Gerald Gardner, our founder) have long been accused of ‘making up’ the idea of a special religious name-- that's not quite the truth either. Wiccan names have been used since Wicca originated— all of 70 or so years ago. This was not a practice adopted under the 'burning times' as some would imply, though. It was for the very practical reason of privacy, but privacy wasn't the only benefit. Taking on a new name in a religion is not an unusual thing. When joining a new religion, or elevated to higher levels, it’s long been common for people to take on a new name in spirit. Sometimes this is in addition to their old name, and sometimes it would be in place of the old names. Buddhists take on a Dharma Name, a new name at initiation (for Mahayana) or during ordination as a monk (for Theravada). In early Christianity, new Catholics would take on a new name-- usually the name of a Saint. Likewise, new priests and nuns were also initiated into the order with a new name. Islam and Sikhism are also religions that commonly practice taking new names. This made its way into various occult practices, in which practitioners often took a pseudonym. Certainly Gardner, a student of the occult, someone who traveled and worked in the East and was familiar with Eastern philosophy, would have known of this practice even before his claim of having been initiated into a Witch cult in 1939. For an esoteric religion like Wicca, it was a natural fit. During the 20th century explosion of new Pagan-related religions, the practice of taking on a new name became quite common. With the Internet and people taking on ‘handles’ or ‘screen names’, I think it just fueled the popularity of someone reinventing themselves, or emerging into a new chapter in their lives, signified by the adoption of a new name. The second is the communal name-- something special that says something about the cat and who he is in his community; for a Wiccan, this would be the name we use in the open Pagan community. The third is the private name for the cat to contemplate his true being, a name that is simultaneously "effable and ineffable" ; that's "deep and inscrutable". For a Wiccan this would be the name we share only in the circle. Originally, a Wiccan name would have been something only revealed within an oath-bound coven setting. Secrecy was important then because you could lose your job, your apartment, your children, your family, etc., if the wrong person found out you were frolicking naked casting spells with a coven. This was before the civil rights movement, before the new age and “co-exist” movements, before the age of information, before the Western World was urged to be more sensitive about diversity. People had little information to go on and knee-jerk reactions were common to those who came out of the ‘broom closet’. Coven names helped protect people’s privacy. As the need for privacy was less and less of an issue, the spiritual and communal purpose of a name seemed to be more pronounced. This sometimes led to people having two or three names. Some Wiccans keep two names. The first is their given name, which they still go by at work, with the family, and in mundane life. 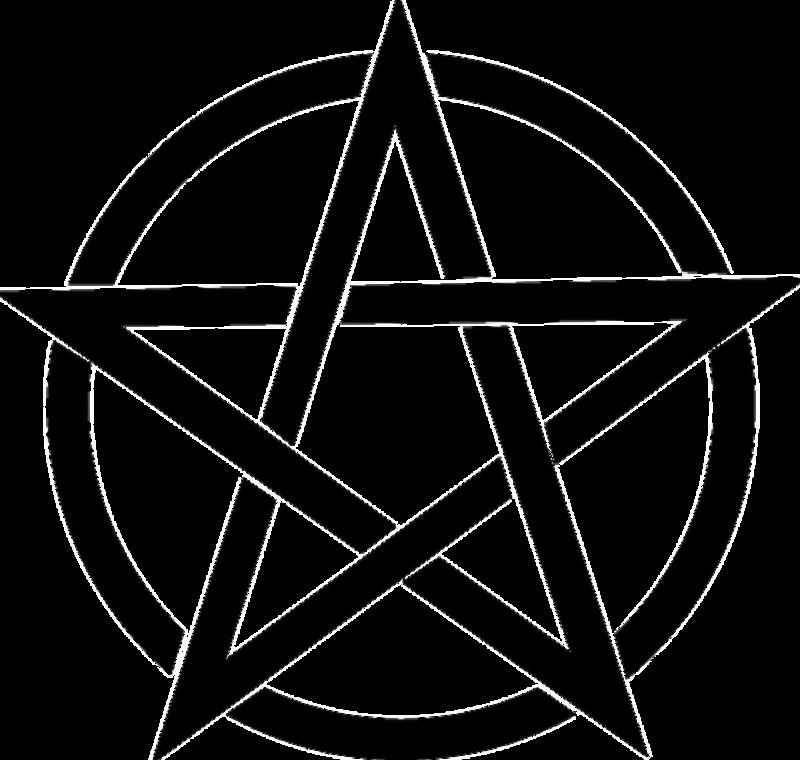 The second is the name they use it either exclusively in the circle (the Wiccan name), or sometimes with the broader Pagan community (the nick name). 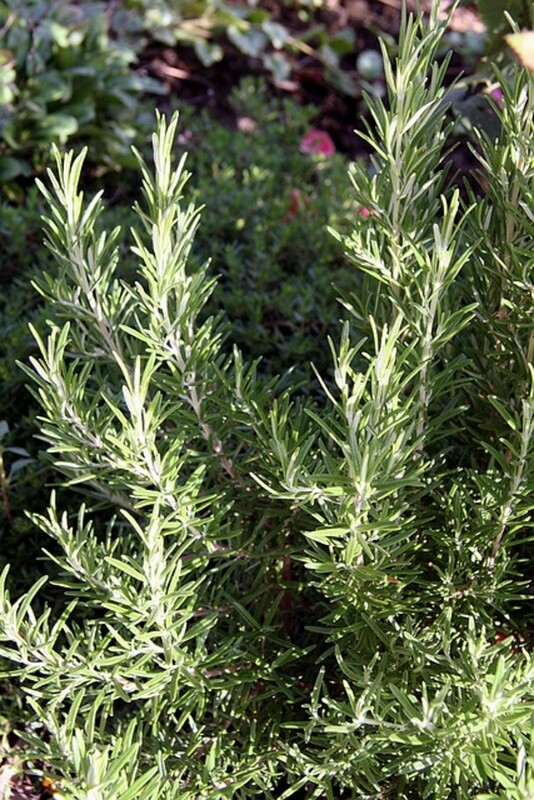 Some Wiccans keep three names-- yes, three. The first is the given name that people outside of Paganism still call them. The second is the nick name they go by in the Pagan community at large. The third is the private spiritual Wiccan name not spoken outside the circle. Do You Need a Wiccan Name? 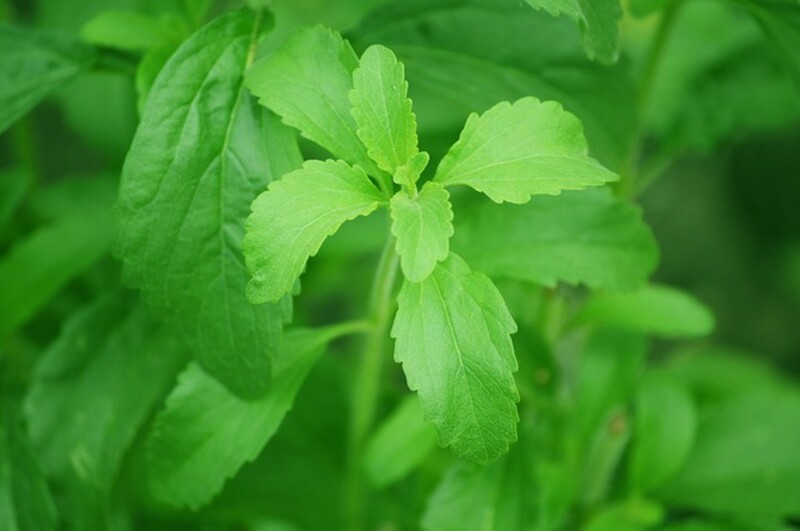 A Wiccan name isn’t necessary, unless you’re required by coven initiation to take one. Here’s a little quiz for you to judge. Remember, there’s no right or wrong answers. Just pick the answer that honestly comes closest to your true feelings. 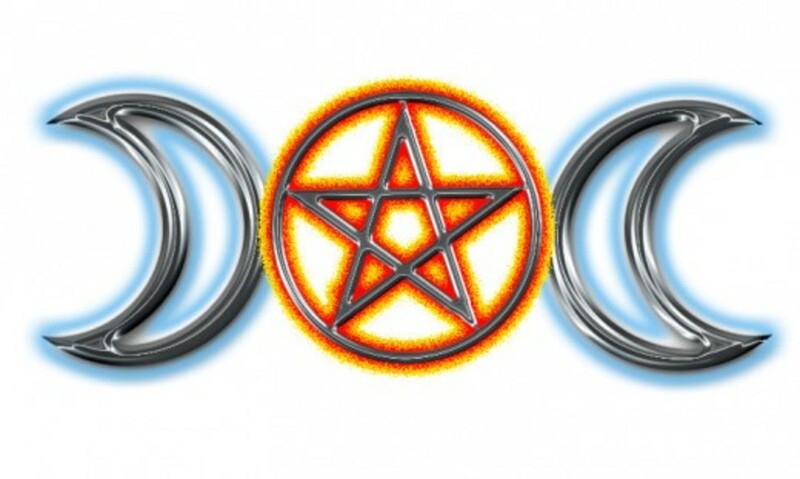 Should You Take a Wiccan Name? Well, that’s just a sampling of what one might look like. There are a few quite extensive lists like this floating around-- most of them for a goof, but sadly some are actually seriously telling newbies to create their names the way they would order Chinese take-out. Some have you choose names associated with your zodiac sign, favorite color, spirit animal and the like. The idea is that you choose one from each column and combine them for a totally unique name. The result is you sound like you ripped off a name from a Dungeons & Dragons character list. Needless to say, I don't recommend this method of choosing a name. I also don’t recommend using an automatic ‘Wiccan name generator’ or ‘Pagan name generator’. These should really be considered for fun, don’t take them seriously. If you are choosing a Wiccan name, it is not a choice that should be taken lightly. A name should be a symbol for who you really are, for your spiritual path or focus. Some people will advise you must use an element, an animal, something numerological aligned to your birth date or real name— it’s fine to include things like this if you want but don’t let anyone tell you that you have to. One of the most controversial things a neophyte can do is name themselves “Lord” or “Lady”. It’s one thing to choose a Wiccan name for yourself, it’s quite another to give yourself a title. Titles like these are often seen as pretentious except for those who’ve earned 3rd degree (in an actual coven; not a self-bestowed title) or has reached the status of elder. Put it this way—if you feel entitled to be called “Lord” or “Lady” by anyone, people shouldn’t have to ask why. You should be a pillar of the community already— and if you’re not, you might reconsider indulging your ego with such a title. In some trads, this is very much frowned upon; it’s seen as disrespectful to the Gods (and some even believe the Gods will communicate this to you, so be wary). In some trads, this can be asking for trouble, because that deity is going to expect a heck of a lot from you since you’ve essentially volunteered to be it’s namesake and a living testament. Be prepared to be burdened— some people do welcome this, others don’t, and still others find they’ve bitten off quite a bit more than they can chew. Some people consider it an honor to your deity to include his/her name in your Wiccan name, and see nothing wrong with it. What do I think about it? I think you should know the different arguments, and ultimately take it up with your deity. Another name faux pas is picking ridiculously long or unpronounceable names. This is obviously not as big of an issue with solitaries who never plan to reveal their names to anyone. For a coven or for more of a Pagan community nickname, try sticking with something that won't be a mouthful. 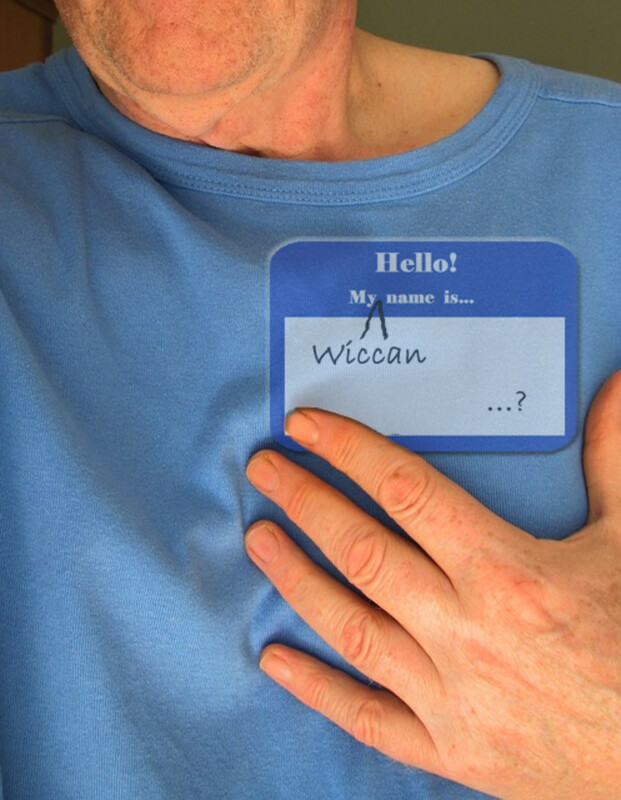 Finding your Wiccan name should start with considering whether you really need one or not. If you decide it’s important to you, begin by meditating on it and praying about it. See what your Gods have to say— some people have visions and are given names by their Gods. This is uncommon, but it can happen. Start thinking about the qualities and traits that you admire—the ideals to which you wish to live up to. Imagine you at your absolute best —maybe not perfect (nobody is perfect) but at least at your most refined. Paint an image of yourself in your mind as the person you hope to one day be. Now it’s time to start considering which things stand for those qualities. You might consider an Element, a God/dess, an animal, color, crystal, herb, mythological creature, etc., that represents those qualities. You might find more than one thing. Then it’s time to start playing with words. For example, if you envision yourself an inspired, passionate, creative person, then you may wish to incorporate the Element of Fire into your name. You don’t have to actually use the word “fire”. Think of related words: burn, ember, flame, etc., or you might even look up the word in another language if you are heavily influenced by a culture (Celtic, Greek, Norse, etc.). You may come up with one or more candidates, but that’s still no reason to rush into choosing. Mull over any candidates, think about them for a while. Meditate on it, pray on it, and give it good consideration. No pressure to pick until you’re truly ready—and honestly it’s better to wait than it is to grab something that sounds great to you now but will change in 6 months when you’ve grown a little. Once you have found your name, consider a special rite to introduce yourself to your Gods and any other energies or spirits you may work with by your new name. If you are planning a dedication ritual, it’s a good time. If not, set aside a sabbat or esbat ritual. 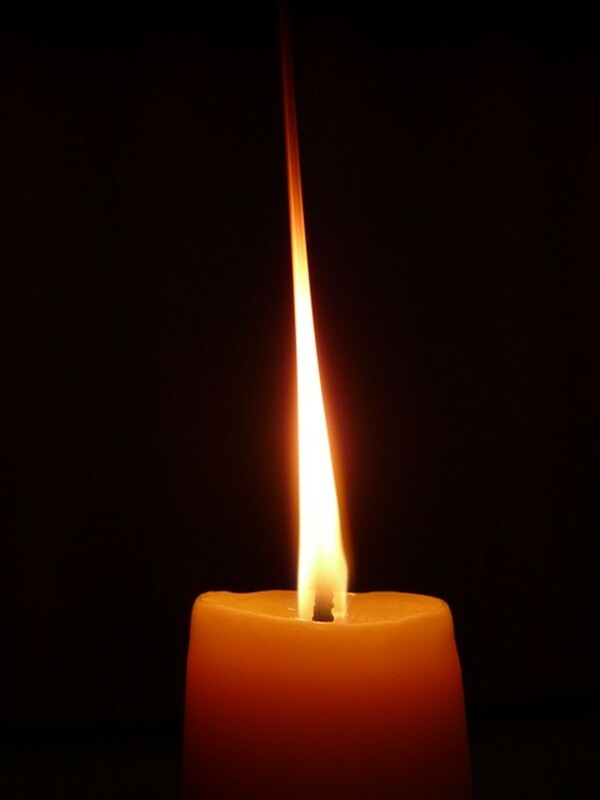 You might light a candle, anoint yourself, write the name down in your BOS, or do some other ceremonial act that feels right to you to ‘seal’ the connection to this new name. 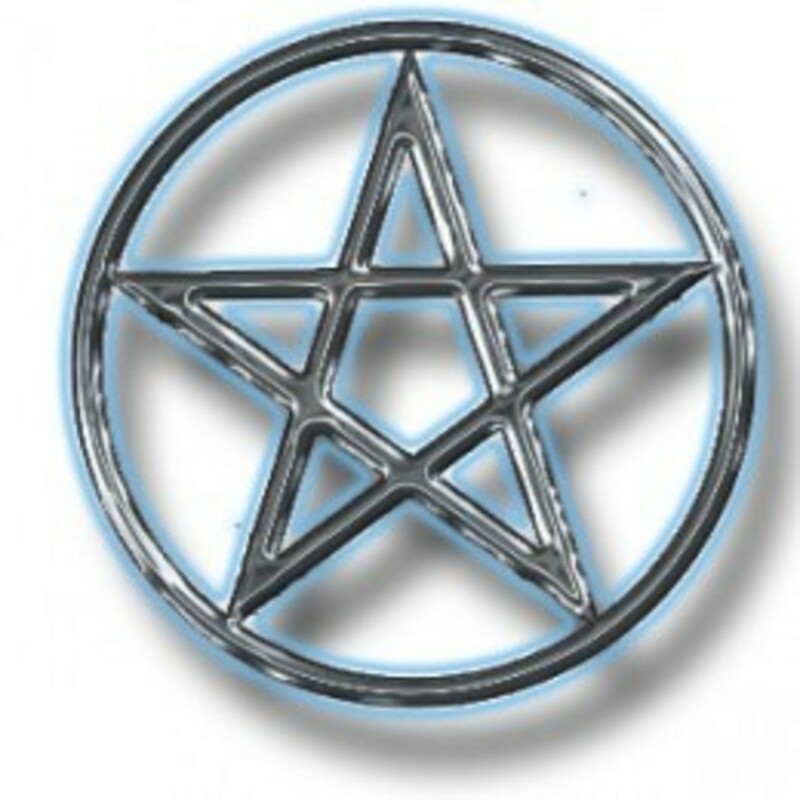 Looking for More About Wicca? Check out my directory of Wiccan articles, frequently updated. If you feel you need to rename yourself every 6 months or every couple of years, you are probably not really looking for a Wiccan name so much as a nick name Before jumping into your second, third, forth, etc. name, you might want to step back and consider that you're not really ready for one, or that you're not choosing very wisely. A Wiccan name is not something you would change like screen names; if you have to change it too soon or too often, chances are you didn't put enough thought into it in the first place. Give yourself at least another 6 months or a year before revisiting the topic. On the other hand, sometimes a name change is called for. Sometimes, a Wiccan name that totally suited you during one part of your life may not ring as true anymore. There may come a time in your life down your path when you feel you’ve outgrown a Wiccan name. Sometimes you find out the person you thought you were (or wanted to be) at age 25 is just not who you are (or who you want to be anymore) at age 50. Your experiences may have changed you, or you just branched out and flourished in an unexpected direction. It’s certainly something you should give great thought to, and something you should again take your time with as you ponder and try to figure out a better suited name. And once again, after a period of consideration, it’s a good idea to perform a ritual to announce the new name. Good luck in finding your own Wiccan name if you're seeking-- wear it well. When i first encountered the 'craft' i was referred to as neophyte initially. I've been alloted many nicknames along the journey, some pertaining to a certain role or a 'nome de plume' i write under. This article was very helpful. I'm a solitary practitioner. All be it rather new to true practice of the craft. I've been mulling over craft names for sometime. But wasn't certain how the process worked. Half the journey is always seeking the knowledge of where a path possibly leads. 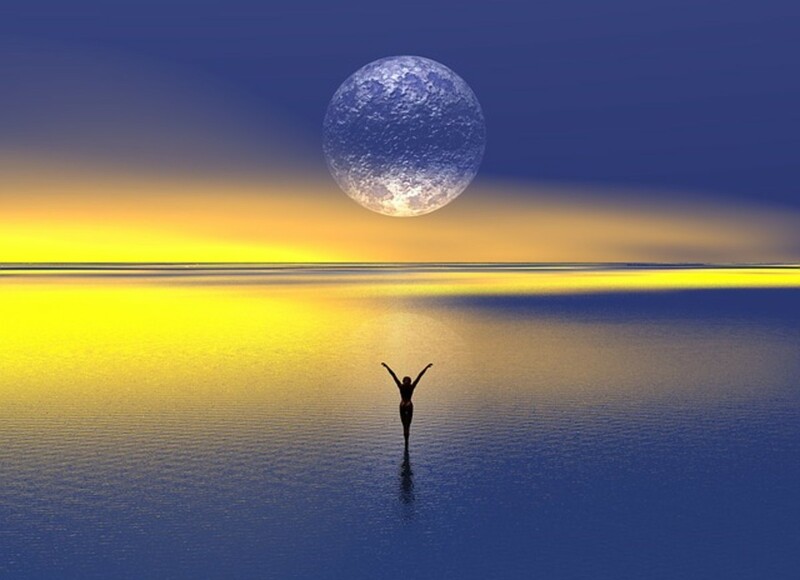 The other half is walking that path using tools gifted by intuition & the sky above. So on this blessed morning hours away from what appears to possibly be an ominous full moon (at least for me). I have signed up on this page using my craft name for the first time along with joining my first community of seemingly like minded two legged creatures of the sun & moon. I'm just getting into the Wicca religion so it's too early to worry about a name yet. Hi WiccaWolf; Thanks for sharing a bit about your experience finding your name :o) it can take time sometimes, and sometimes more than one fit (and that's not a bad thing-- look at how in some religions with rites of passage, or ceremonial situations like with royalty, there are tons of titles and names). I loved this article! I have recently been more involved with Wicca. I even named my favorite black rabbit Wicca, who happens to be the most cuddly one I have. I long time friend and girlfriend is a Wiccan and I have always been into witchcraft. I strongly feel as though my name would include Fire Wolf, but not sure if that will be my full name or not. I feel like it fits. Like always being drawn to fire and anything with heat, and my new love for wolves. I think that's why recently my favorite animal suddenly changed to Wolves. Used to always be horses and lions. But then seemingly no reason I dropped those animals and began decorating my room with wolves(I share a house with 3 roommates). Now I can't ever get them out of my head and my nickname is always Wolf. Very cool Cas, thanks for sharing! Sounds beautiful. Thank you for this article. I am very new to this and your writings have helped me a lot. I have chosen my new Wiccan name. It is written in Greek due to the fact that I worship Ancient Greek gods and goddesses. The name I have chosen is Αεράκι Οπάλιο, pronounced Aeráki Opálio, in case anyone was wondering. It means "Breeze Opal", after my element of air and my fascination with opals. I really found this to be helpful. When I started out about 10 years ago, I thought everyone had to have Wiccan names (and boy did I go through quite a lot, not finding a right fit for me). My Wiccan name is like a pen name now, just to say how much I don't believe I need a Wiccan name. Brightest blessings, Pookie. Love that name. Limpet, that is so sweet. I'm so sorry about your wife but obviously she continues to be a part of you. When my late wife passed away at an early age, i decided in her memory to add her name and legally merge it into my own. All of my paper work needed to be amended accordingly. I don't know if this has had any effect on my destiny but it was a kind gesture. Hi Becky, would that be your given name or your Wiccan name you don't like? Maybe you could find one that is better suited to you? Ok this is going to sound weird but I don't like my name, I don't want a name and wish that I could just not have to have a name. Definitely sounds like some signs are being thrown your way! I'm like that too, they practically have to smack me on the head sometimes before I notice them. As much as I try to nurture my spirituality in my life, I do have to work on it, because at heart I'm just a practical person and when stuff happens I don't tend to first jump to any thoughts about mystical causes. One time I had some stuff going on in my life, and I was very flabberghasted about things, and I kept praying for guidance and signs. Meanwhile, squirrels started coming into my life-- like, a lot, for months. I was working on a shoot one day (as a photographer) and got to the location early, and I was all alone setting up my lights, and a baby squirrel came in and jumped into my camera bag. Another day I had to stop short because a squirrel jumped out of a tree in front of my car. They were climbing on my windows. I just wasn't getting it. I'm just thinking, "What the f--- is with these squirrels lately, are they all like rabid or something?" Finally one night I go to bed particularly troubled and praying for help. In morning I woke up to a really annoying noise, and looked out my window. there, perched on a branch a few feet away, facing me, is a squirrel-- and it's *yelling at me! * I mean, it all but had it's hands on its hips, it just looked right into my face and "yak yak yak" like it was telling me off big time. That's when it struck me-- duh! The squirrels were the sign I asked for, and sure enough they were. I was able to resolve my problems after that. Mother Earth is whom I follow the natural beauty in all true things and beings people are so wicked in their ways makes me keep myself tucked away.I still believe that what you give out you shall receive 3xs fold back to whomever placed on to you.good or bad. Im fire who loves music and art I am alone there is no doubt my friend Pamela Coleman Smith she seems to like me. Limpet, it's horrible, isn't it? I saw a lot of this kind of thing in school, and working in schools, as well. In year 11 at the beginning of the school year the majority of the class room voted me the 'village idiot' and that was with the home room teacher's blessing too. That was only as i was new to this school and the insular mentality of those students showed their resentment to outsiders. Greetings Lantokey! I'd hate to think so too... but times were what they were. I know one theory is that the druids may not have sacrificed innocents, but passed down a sort of ritualized death penalty on criminals. It will be interesting to see whatever more is turned up. Thanks for your input, as usual. In my novelette 'Cauldron of souls' there is a character named Knarf the hermit. Unfortunately i've offered the intellectual property to another writer as i've unknowingly plagiarised a 19th century author and a 1935 Hindu film 'The flame'. Knarf is actually me and the story line goes that after a shipwreck, Knarf who was being taken to stand trial as a heretic escaped and lived in a cave on a rocky island until getting involved with a pagan priestess Merkah. Now the secret is out! I Drake; I am sorry in the length of time it took to approve your comment, as I've been ill and am catching up. I would have to disagree with your statement-- Wicca is not ancient. It is a 70 year old religion and was founded by Gardner. Gardner thought he'd stumbled upon an ancient religion, but the theories he based this on have been debunked for over 40 years now by reputable historians. There is simply no evidence of anything resembling Wicca being around in pre-Christian times, or during the witch trials. I would like to direct you to the book Triump of the Moon, by a respected historian, professor, and one who happened to grow up Pagan. 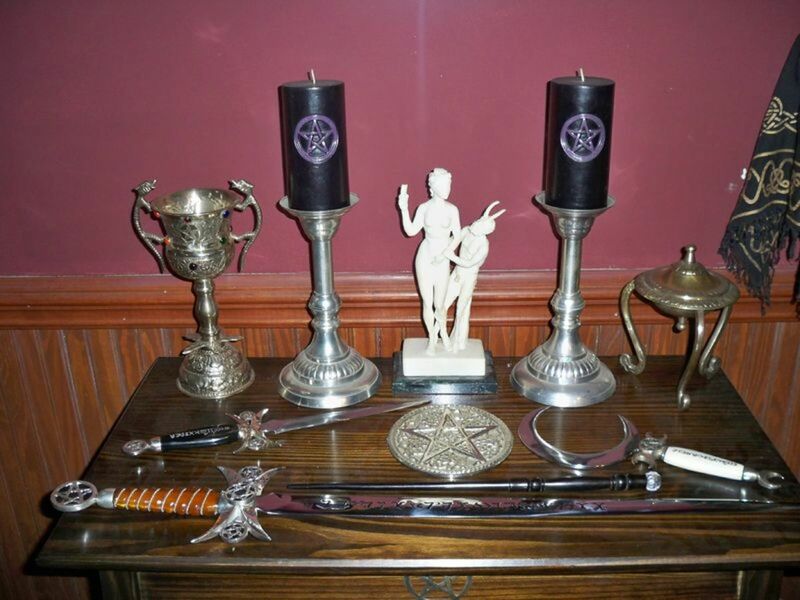 He gives the most thorough and accurate history of Wicca that's been published to date. It's a rather academic read, so it can be tedious, but it puts an end to the "Old Religion" myths. Thanks BizGenGirl, for your comment... so sorry in taking so long to get back, as I've been ill. I say it's better to just let them come to you-- sometimes they just hit you and they're right. Hi Limpet-- So much in a name! Really, I need to connect with names as well. Thanks for sharing. Hello, I must say I enjoyed reading this hub just as much as any others you have posted, it is every informative and a great guide. I would just like to point out a small mistake, one most make unfortunately, that if Gerald Gardner is not the founder of Wicca (if that's what you meant he was the founder of) and Wicca did not originate only about 70 years ago, instead, Wiccan practices actually took place long ago, back before Jesus was even born actually (or at least when they say he was). The Wiccan religion was not founded by Mr. Gardner back then, but he did play a large part in bringing it back after years it had been forgotten. 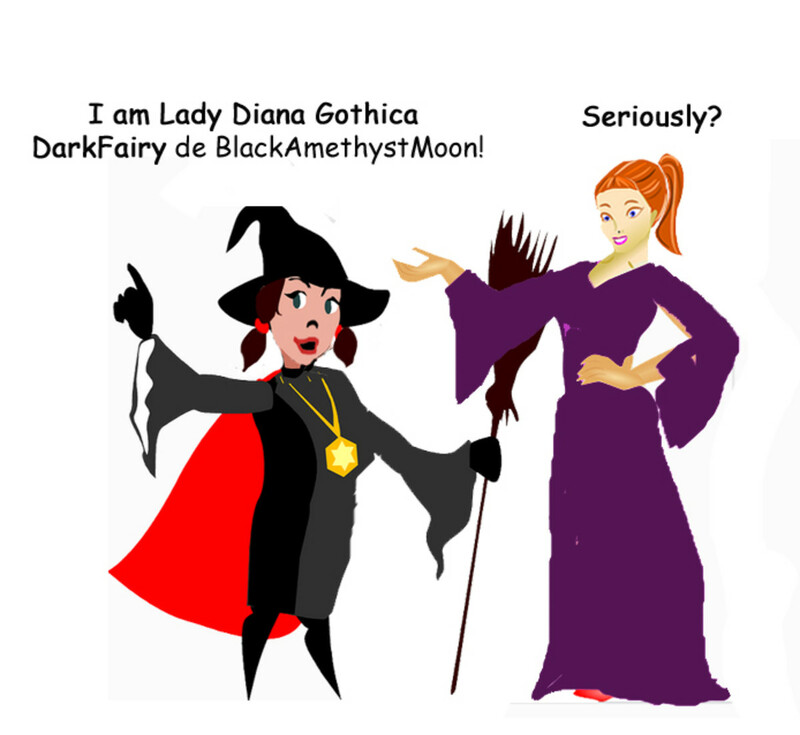 Wicca was around before the witch trials as well, and your right, the names were not because of hiding from Christian tyranny, they were used long before Christianity decided to go postal on every old lady with a wart and a pet black cat. I don't mean any of this to be rude in any way, I hope you see this as informative for that is how I intended it. Blessed be! When i formed the Arcane Order of Divine Mystic some years ago i adopted the name Aldem to practice the craft as a solo adept. When i saw a church with the name St Aldelms i looked up this name and came to the conclusion that it was so unlike me. The A.O.D.M. is now defunct. Thanks MizBejabbers! That's quite a compliment, I appreciate it. I did change my name, my original name was something rather 'princess-y' and I never felt it fit me. Plus I was abused as a child and let's just say hearing my name was usually shouted in a negative way, in really bad situations, so I grew to hate it. I hated hearing it, I hated saying it. When I started writing I HAD to pick something but couldn't bear seeing my real name stare back at me in print, so I started going by Mackenzie because it was one I liked on our baby name list but never used. I felt more comfortable using Mackenzie and I began using it more and more, my husband encouraged me to change it legally; and I think it was part of my 'rebirth' when I began healing and moving on - my old self was dead, my old life gone, I had been reborn and built a new life and taking on a new name symbolized that for me and was like a final rite of passage. I am not Wiccan, but I think Wiccansage’s writing is informative and done without proselytizing. You are a good professional writer and it is a job well done. I am return traffic. I straddle both worlds in that I believe in the Christ and in the gods. Even Genesis mentions “the gods” in a place or two. I like your advice, and I think you have some good points about outgrowing names. I have always disliked my given first name, and I think if I lived in a commune type arrangement, I might find a new name for myself. I believe that my higher power would give it to me, so I wouldn’t be looking online for a new name. My father’s family had a custom of renaming themselves if they didn’t like the name given to them by their parents, and a couple of them had their birth certificates changed. I thought about it, but no name stood out and I couldn’t pick out anything that I wanted. But I haven’t meditated on it either. Hi Blueheron; I think there's sub-niches within Wicca. The 'pop Wicca' stuff is the bigger niche, and the stuff for more serious students is not quite so big. For some things there is very high competition, but most of what I write is beyond what teenage girls looking to experiment want to hear. But I think just sticking to a niche, you get a reputation, and you end up getting a lot of return traffic for those interested. I think that's what's been working for me. Hi Billy; my traffic has been slowly but steadily rising, and I notice it rises even more the more often I publish. When I first monetized in Sept., I was getting the usual pennies, now I'm at least making payout every month. Thanks for stopping by! My guess is that this is probably quite a good niche--and area with a wealth of material to write about and with a potential for a substantial following. There are many good things about Wicca. I am not much inclined to "believe in" stuff, but if I were I would be attracted to an earth/nature religion and a "Goddess" religion. Obviously, I don't have a horse in this race, but it is interesting. I'd be curious to know how you are doing with this niche, if you are seeing views increase over time? Well, I do wish you the best, and I hope you have a wonderful Wednesday.